Are you afraid of making the wrong business decisions? Do you want to make your day to day life much easier? Do you want to grow your business? This bundles lets you improve your sales, conversions, content, forms, videos, audio, and user acquisitions with ease. When you have this bundle, you can be confident that you truly understand your visitors, make reliable decisions fast, and gain new insights in a way that was not possible before. You will be surprised how much more successful it will make you! 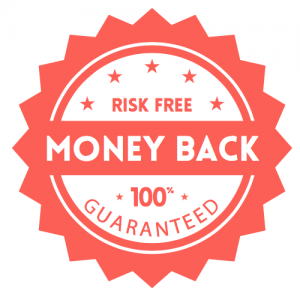 And with our 100% money back guarantee you have nothing to lose. Wonder how to make even more out of your Matomo? If you have multiple websites, if you resell Matomo, or if you want to create custom reports, have a look at our Premium Bundle.